Wireless networking is one of those things most of us can’t live without. It makes it easy to get the internet to devices in our home, and means we don’t have to rely on that pesky wired connection. It’s also really cool that it’s a technology pioneered by Australians, which means every time we hear about WiFi, we get a cute little bit of scientific and engineering pride warmth running through our body, but it’s not something we tend to think about changing. We all have complaints about the technology — namely why does it never seem to reach one part of the house — but we don’t often change it out. Depending on the last time you updated your home network or your home’s internet connection, there’s a good chance you have one of the two main technologies for getting wireless networking around your home. If it was in the past few years, you may have 802.11ac, the high speed technology of the time. If it was in the past decade, it’s probably 802.11n, an acceptably fast and wide-reaching technology that can be improved tremendously with 802.11ac. And if it’s so long ago that you can’t remember, it’s probably 802.11g, which these days falls in the category of “it works”. 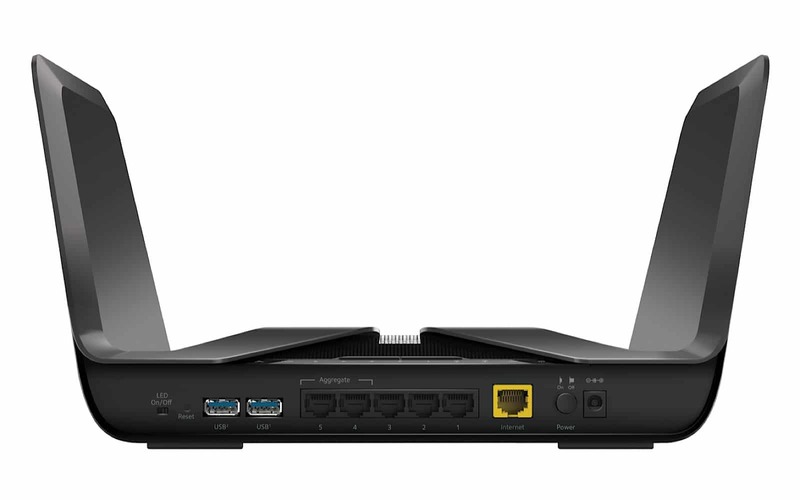 But all of these now have a new master, and it’s one that sits as the next generation of 802.11 WiFi technology: 802.11ax. Faster and able to reach more places, 802.11ax is the successor to 802.11ac, and it’s something already available in some devices. Phones from Samsung’s 2019 Galaxy S10 range like the Galaxy S10+ offer support, delivering heightened WiFi speeds for 802.11ax routers and backwards compatibility for pretty much everything else, and you can expect it on more devices this year, too. 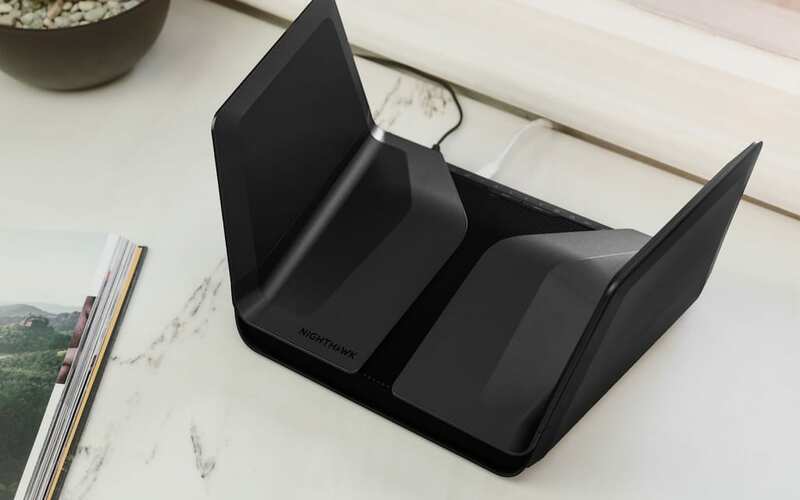 To make it work, you’ll need an 802.11ax WiFi router, and this year there’s one of those, as Netgear delivers the Nighthawk AX8, a Wifi router that delivers more wireless bandwidth with support for 1.2+4.8Gbps of connection, which is enough to call it a wireless Gigabit device. Inside, there’s a quad-core 1.8GHz chip to handle the processing, which itself has to work out where to send computers and devices across the network. You have a choice of six Gigabit wired ports if you must use those, while the antennas incorporated in the design are pre-optimised for wireless performance. 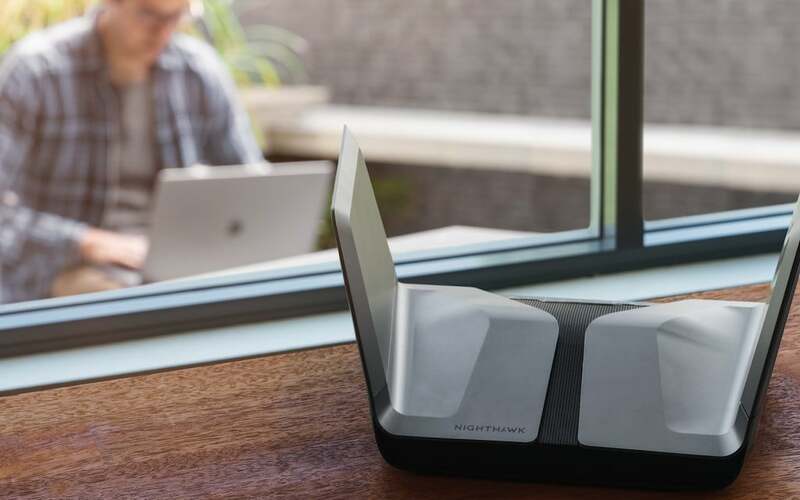 Mostly, the whole thing is about improved wireless performance, though the best will come from devices sporting the 802.11ax technology, which boasts improved speeds. It will work with your older iPhone, MacBook Air, Android, and Surface laptop — anything, really — but devices with 802.11ax benefit the most. 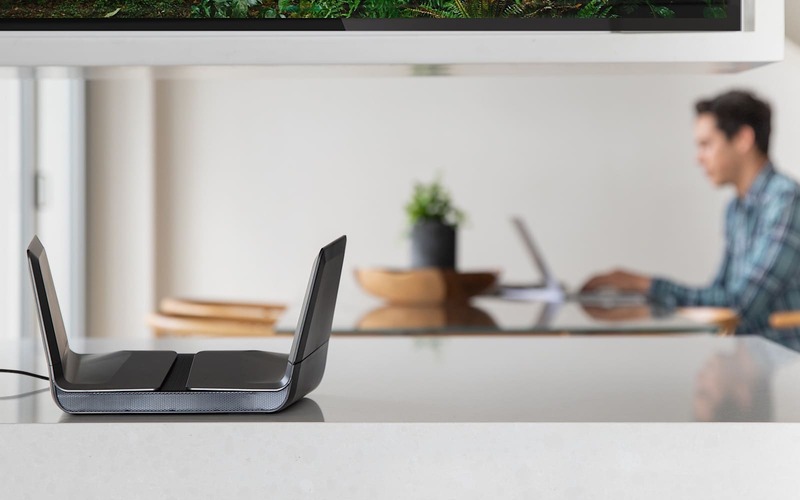 Interestingly, Netgear has thrown in some handy other bits and pieces, such as a smart connect technology to select the fastest band at home automatically for you, support to access your home network when you’re away from home using a VPN, and even voice control using Amazon Alexa and Google Assistant, but there is no modem inside, so you’ll want to keep that plugged in. Basically, this is a replacement for your home WiFi, and while it doesn’t support mesh network, it does support 802.11ax before practically anything else. 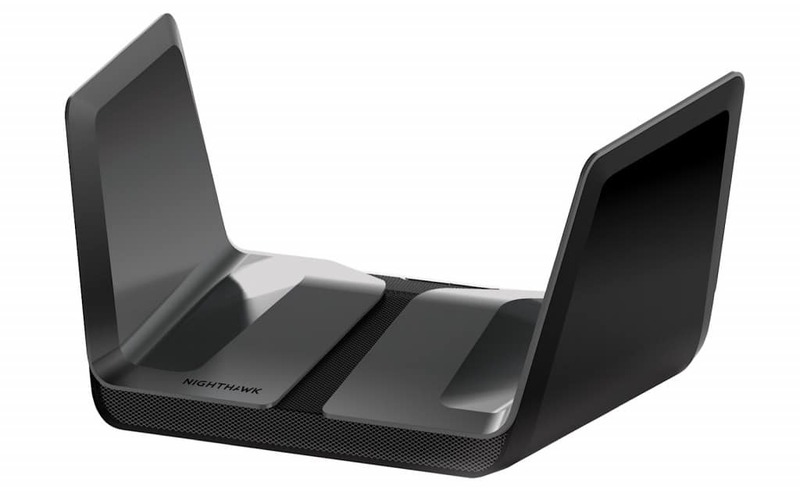 You’ll find it from electronics stores and websites this month, where the Netgear Nighthawk AX8 AX6000 arrives with a slightly confusing name and a recommended retail price of $599.99.